Back in the 1970s and ’80s, many of us read movie reviews in the Illinois Times by Rich Shereikis. While others in Springfield knew him as their professor of English and a charter faculty member of Sangamon State University, I am sorry to say I only knew him from his IT byline. 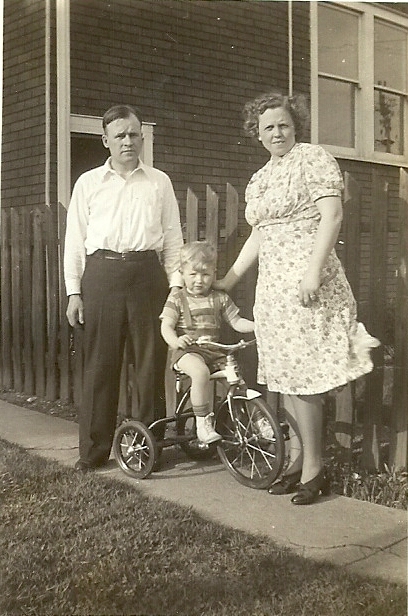 Rich Shereikis grew up in the Marquette Park neighborhood of Chicago, the only child of Lithuanian immigrants. His father John had left his war-torn country at age 18 to find work in a South Side factory; his mother Thelma had moved to the big city from a small town in southern Illinois, where her father was a coal miner. Little could they have imagined that this boy who grew up in a home almost devoid of books would become an avid reader, a gifted writer, and eventually a professor of English literature. Rich was not just a bookish boy. He excelled in basketball and baseball, and was a varsity athlete for Harper High in the tough Chicago Public League. He pursued this love of athletics throughout his life, coaching track as a young high school teacher, pitching 16-inch softball in the summers, running marathons (including the Boston), and organizing inventive home Olympics for his children John, Michael and Rebecca. And when two “fake hips,” as he dubbed them, curtailed these activities, he took up long-distance biking. His love of reading led him to a degree in English at Northern Illinois U. and to his first teaching job in a high school in the south suburbs of Chicago, where he met his wife Judy. During the summers, while working construction jobs, he completed coursework for his M.A. in English at the U. of Chicago. 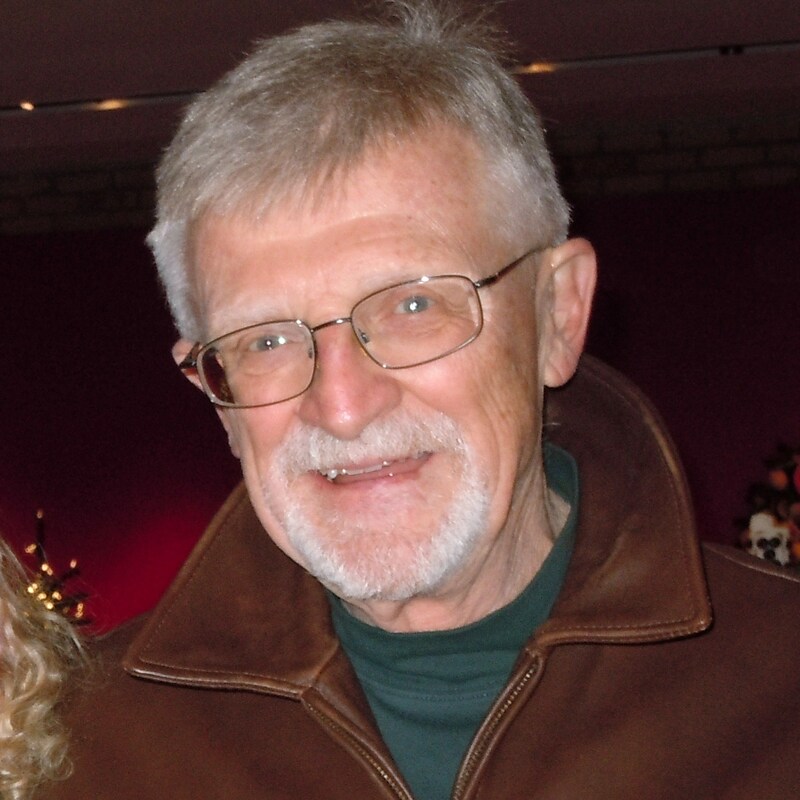 After earning his Ph.D. in English in 1965 at the University of Colorado at Boulder and teaching three years at University of Wisconsin, Whitewater, in 1971, Rich was enticed to Springfield to become a charter faculty member at Sangamon State, where he stayed for 25 years. He was a dedicated teacher, with equally high standards for his students. His courses ranged from 19th century English literature (his beloved Dickens and Hardy) and Midwestern literature, to the short story, and sports in the American Culture. He also mentored aspiring high school teachers. For twenty years he was movie and book reviewer, columnist, feature writer, and entertainment editor for Illinois Times, as well as the books and humanities editor and writer for Illinois Issues. Meanwhile, he also published in scholarly journals and wrote essays and reviews for the Chicago Reader, Mother Jones, and the Columbia Journalism Review that were picked up by papers from Boston to Malibu. After he retired as Professor Emeritus from the University of Illinois, Springfield, in 1995, Rich and Judy moved to Evanston. In 1996, they bought a summer home on Washington Island, where Rich spent the last (and particularly lovely) autumn of his life (2012) before being diagnosed with pancreatic cancer. Rich is survived by his wife and children, as well as grandchildren Nicholas, Rachel, and Anya, to whom we offer our fond memories and deep admiration for a full and passionate life so well-lived. Sandy, thank you for your excellent portrayal of Rich Shereikis. Your article made me wish I could have known him and had him as a teacher. Belated applause for his entertainment endeavors. Rich, seemingly, lived a life that mattered. another profile very well done! !